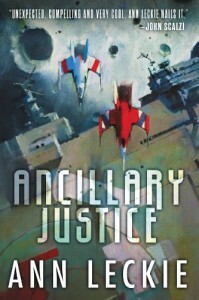 Ancillary Justice won the Nebula for Best Novel! Hooray! Here are the other 2013 Nebula Award winners.